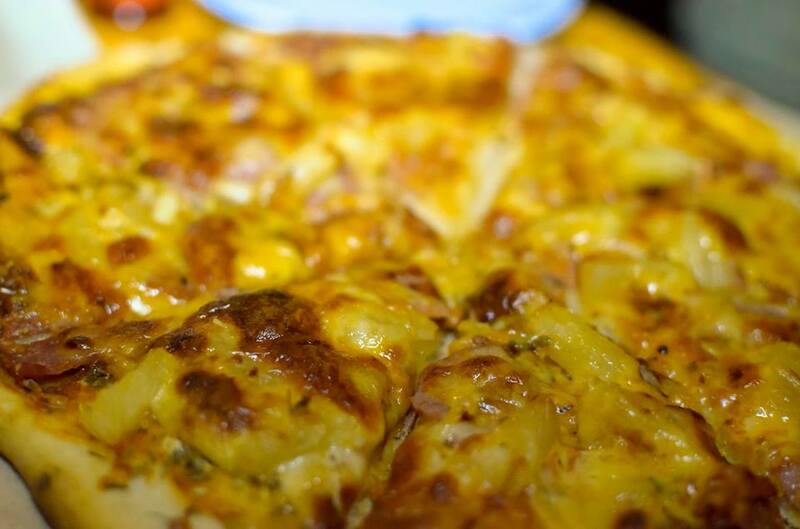 Call your family and friends ’cause Pizzeria del Trio is set to bake it’s own recipe of your own favorite pizza while you wait! 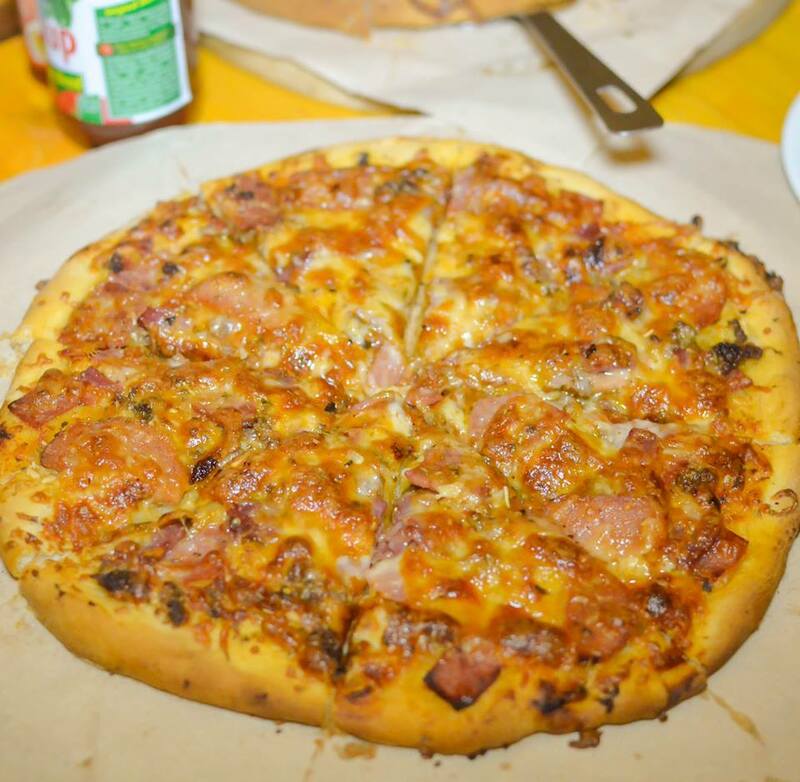 Pizzeria del Trio is definitely your new pizza haven with their five generously-baked pizzas. I personally have a firsthand encounter with their pizzas and though they are a starting up pizzeria, I can tell that there’s a good table in place ahead of these pizzas. While waiting for our pizzas, me and my team were actually enjoying our time inside the cozy and well-air conditioned pizzeria. Pizzeria del Trio’s pizzas come in a mid-size crust that is really good ’cause you won’t have a hard time eating the whole slice of pizza and also it won’t make you full that easy. 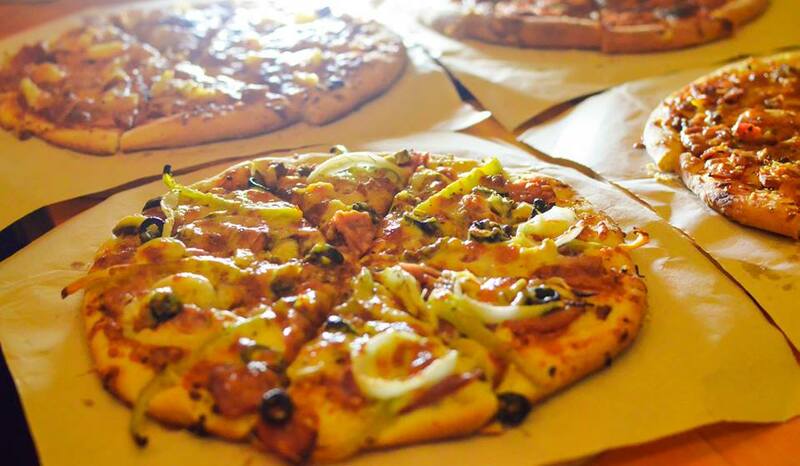 The best part of the pizza are, of course, their toppings. 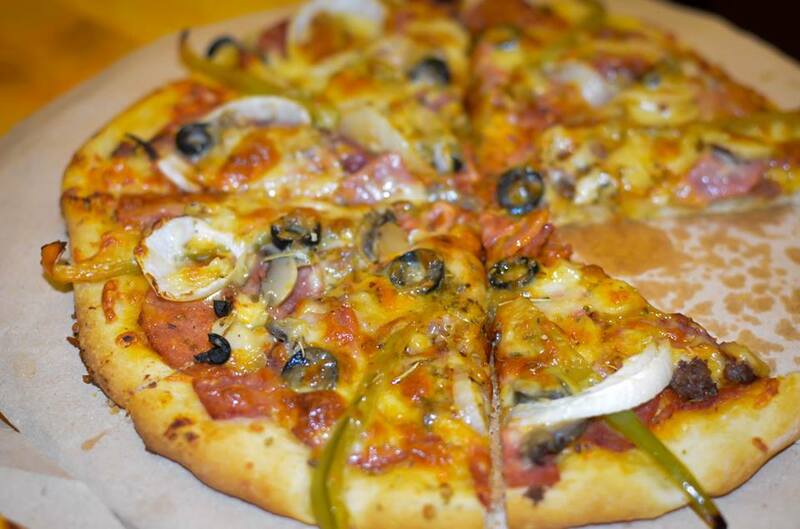 It has all the surprises of a pizza that can make or brake your expetation. Well,I must say, Pizzeria del Trio is generous enough to overwhelm you with the toppings and flavors that worths the value you pay. I personally like their Trio’s Finest that has olives, bell peppers, beef and ham overloaded with cheese. There’s that sweet, sour and a bit of spicy feeling in every bite that’s make it more delectable. 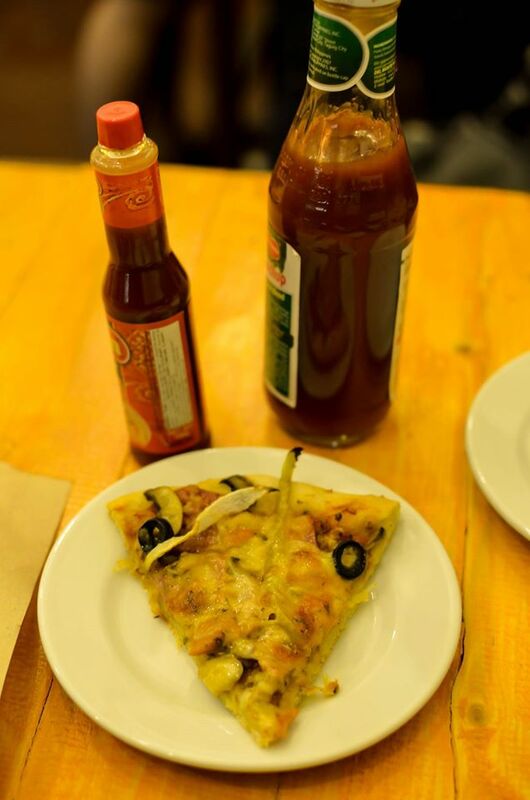 For now, Pizzeria del Trio offers pizzas only and some cold beverages but is looking forward to add pastas and some good selections of light beers, that is best partnered with their pizza, on their menu. Pizzeria del Trio will cut the ribbon on September 9, 2016 at 2pm. You can visit them at Door 81, Madrazo Compound, C. Bangoy St., Davao City near Confex and Co. You may also contact them at 0909 274 2173. 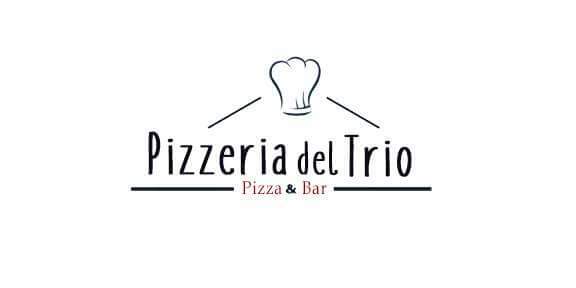 You can also like their facbook page, just search Pizzeria del Trio. Previous articleGet ready for the FIRST ever Davao Virtual Assistant Summit!